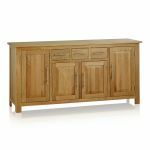 The Rivermead Natural Solid Oak Large Sideboard provides incredible amounts of storage within four cupboards and three drawers. 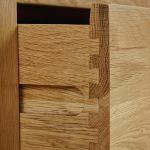 The drawers are handcrafted using sturdy dovetail joints and solid oak bottoms and backs, and all drawers and doors are finished with sleek and contemporary brushed metal handles. 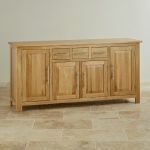 The solid oak has a natural finish, accentuating the true beauty of the hardwood. 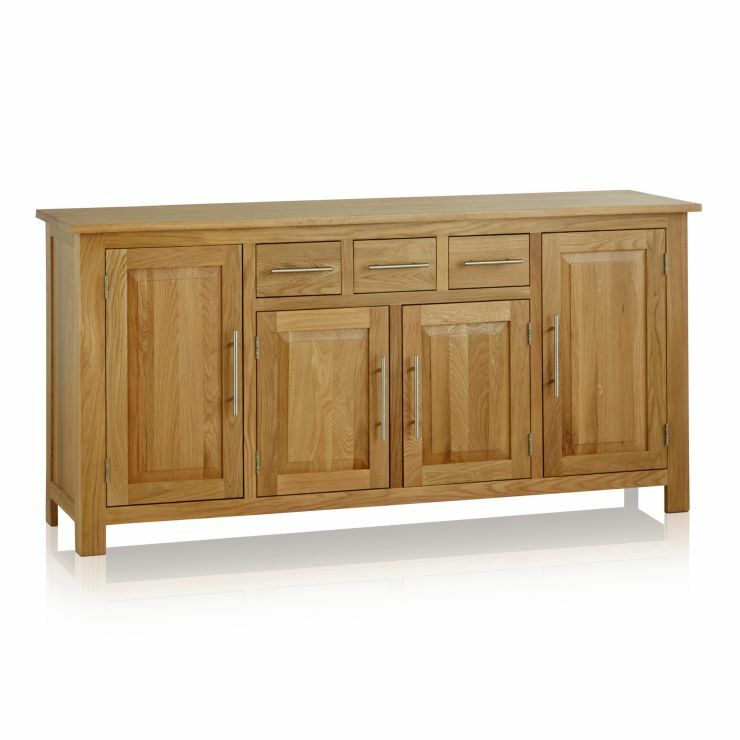 The Rivermead range is smart and contemporary and will complement many modern decors. 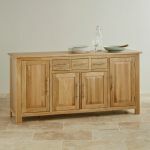 To store away cutlery, crockery, the tea or coffee service and table linen, a sideboard is just perfect. 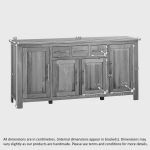 The top of the unit is at the perfect height for serving food at a buffet lunch, or storing extra dishes during a large meal.